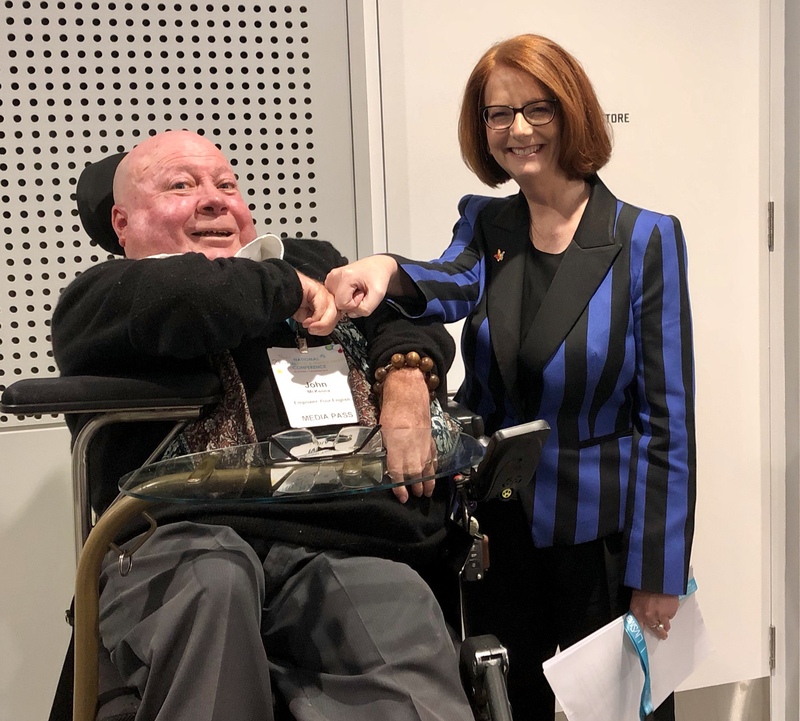 Great catching up with Julia Gillard again, who continues to be a great supporter of the NDIS. Julia is the current Board Chair of Beyond Blue. 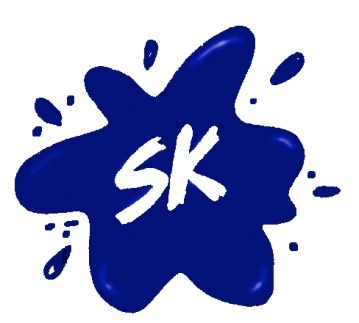 Don’t we just love the word “Assessment”…… NOT! Anyway, we need to get over it, as assessments are an integral ingredient when it comes to building or reviewing your National Disability Insurance Scheme (NDIS) plan. One thing for sure is, it can’t be expected that all Allied Health professionals are on the same page when it comes to providing a report that ticks all the boxes for the NDIS. VALID have developed a 10-step guide to assist Allied Health professionals that is a must-read before they start. Click here to download a free version of this fantastic resource from VALID. 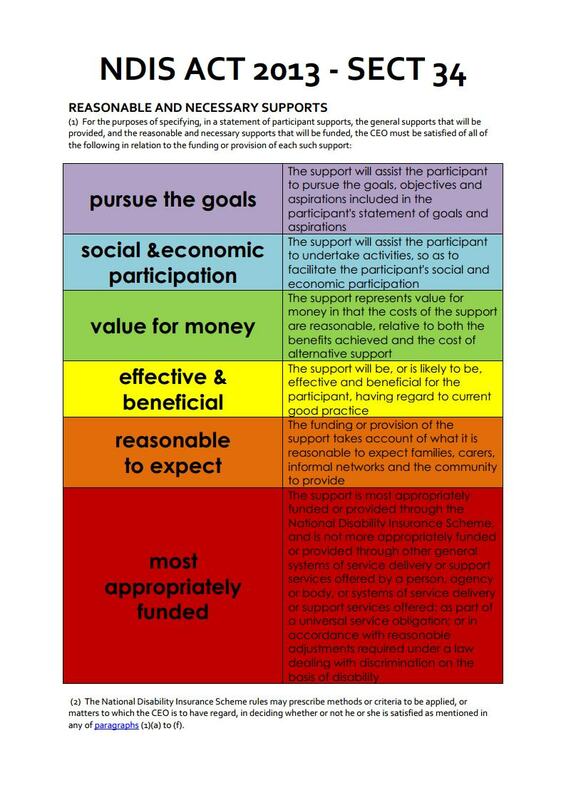 The picture below is another handy resource that provides a colourful snapshot of the NDIS Act Section 34 that defines “Reasonable & Necessary Supports”.